Your "ULTIMATE Guide To Buyer Personas for Beginners" Awaits! - protocol 80, Inc. 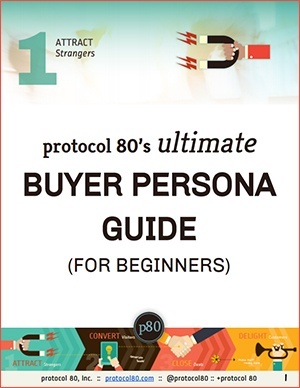 Your “ULTIMATE Guide To Buyer Personas for Beginners” Awaits!